This weekend may be summer's Last Hurrah, but don't be sad, there is a lot in store at oomph this Fall. We will be launching many new designs, a new product category, and have some exciting new projects that we can't wait to share with you. Over the next few months, we'll be rolling out all of this big news and our new collections will be presented at High Point in October - so book your ticket now! The first launch of fall we are excited to share with you is our new Malibu Sconce. Our sharp, triangular design is available in all 16 of our lacquer colors and can be used indoor or out. What makes this sconce so unique, is the polished nickel plate in the back of the sconce. The light brilliantly reflects throughout the angular shape, creating an almost prismatic effect. Why the name Malibu? We wanted to bring you a design that was slightly more contemporary, but not intimidating. A design that was comfortable indoors as it was outdoors and could look great in any color it was painted. All of this also reminded us of Malibu, California. 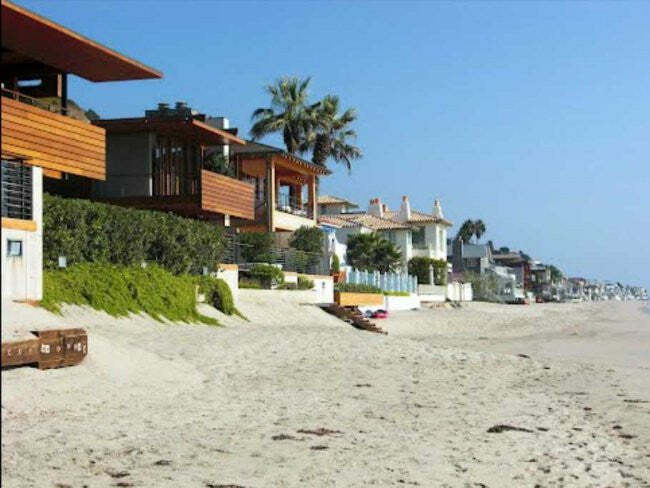 Contemporary beach houses where indoor and outdoor living is seamless. 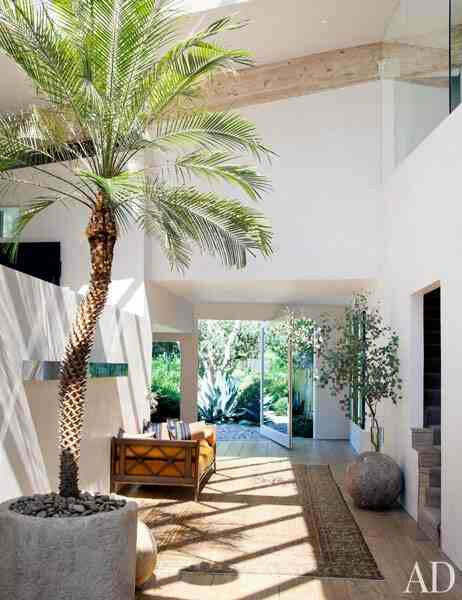 In Malibu, design can be both laid back and refined, but never intimidating. 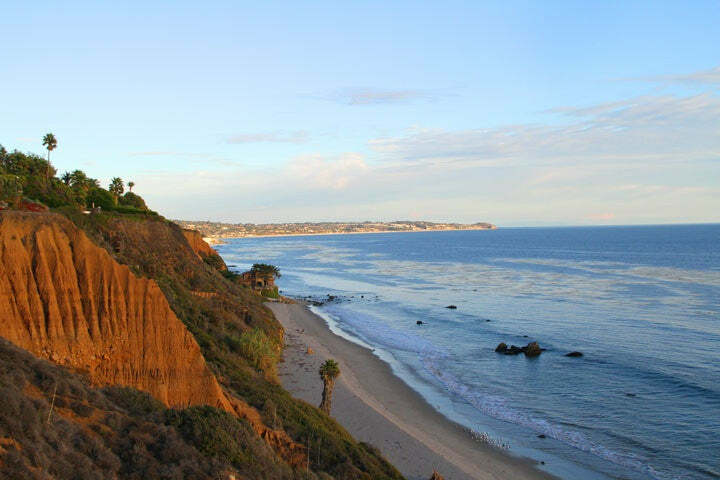 Furthermore, we would like to spend a lot more time in Malibu - as much as we can! Have a great Labor Day and we'll see you in the Fall!